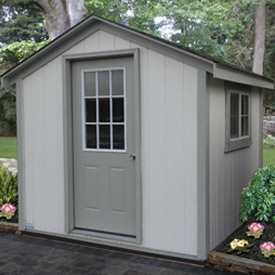 If you’re looking for a great deal on a custom outdoor shed, then Better Built Barns is here to help. 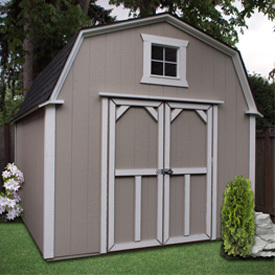 We offer great prices on all of our sheds, garages, and more, and with locations in Oregon, Washington and Colorado, you can find the best option for your property. 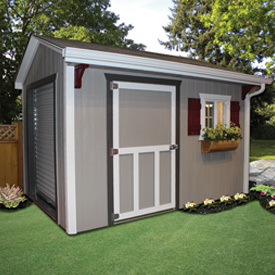 You might simply need somewhere to store your lawn and garden supplies, or you may have plans to build a man cave or she shed in your backyard. 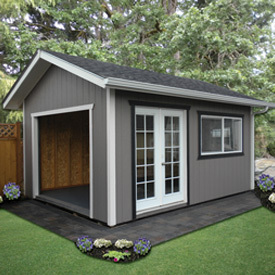 Whatever the case may be, you can count on us to provide you with a quality building at a quality price.